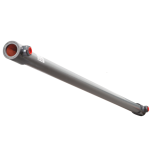 VXpipe 1700mm – Vertical Drain Water Heat Recovery unit for shower. This is a new version of our popular VXpipe. 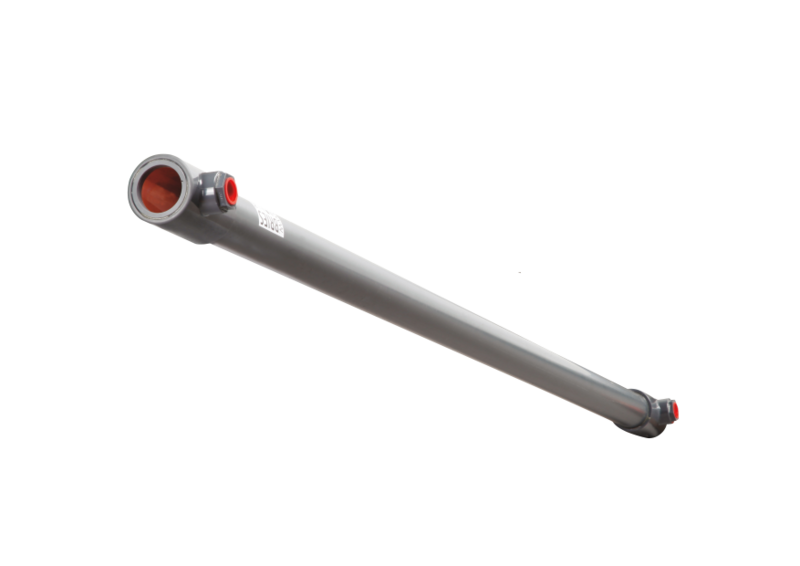 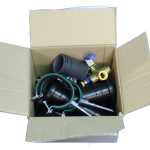 Featuring an efficiency which is only marginally lower than the standard VXpipe, it allows installation in rooms/basements with a height down to 2000mmm instead of 2300mm.